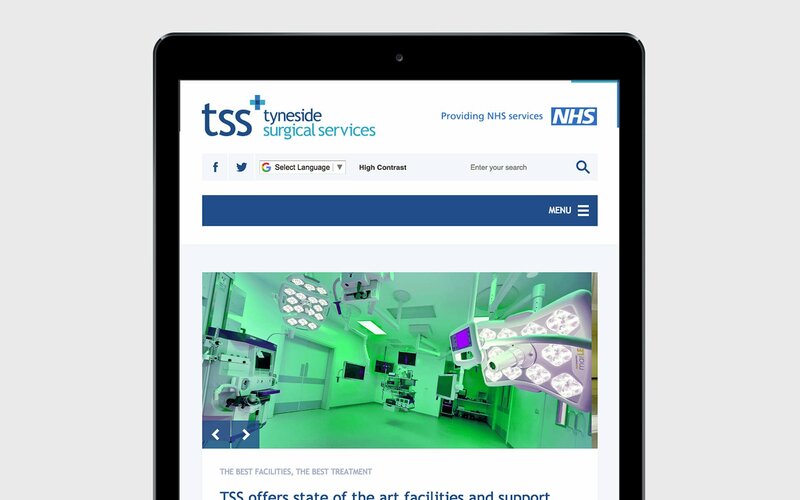 Tyneside Surgical Services (TSS) is an independent provider of consultant-led, NHS care to the general public and was established by senior NHS clinicians to deliver expert care across a range of specialities. 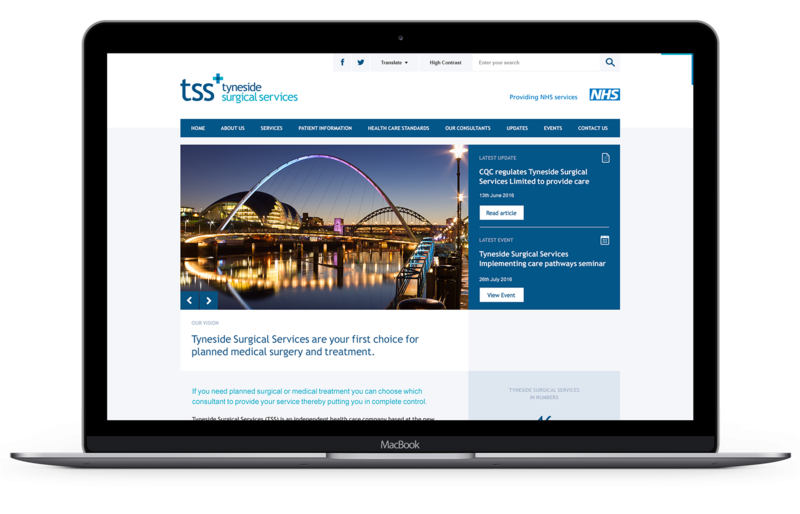 The practice – based at The Peter Smith Surgery Centre within the Queen Elizabeth Hospital in Gateshead – had grown a lot over the years and felt that their brand no longer communicated who they were or what they did. 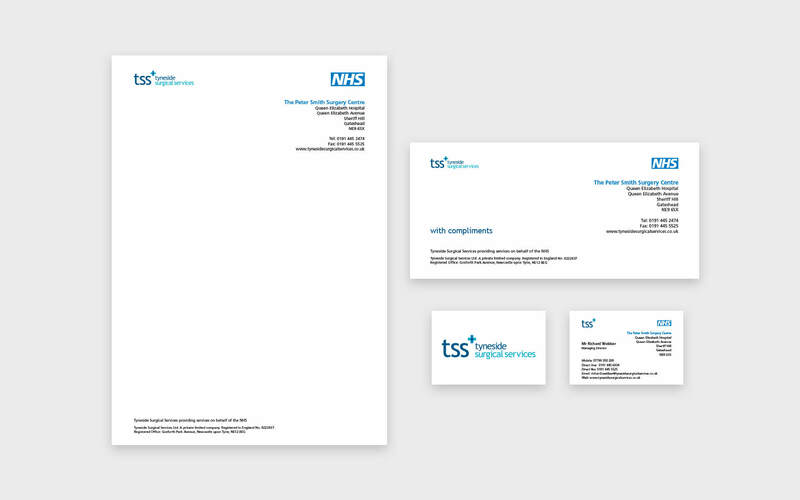 Throughout the brand development, we had to adhere to NHS guidelines, which applied to all web and print materials, including stationery. 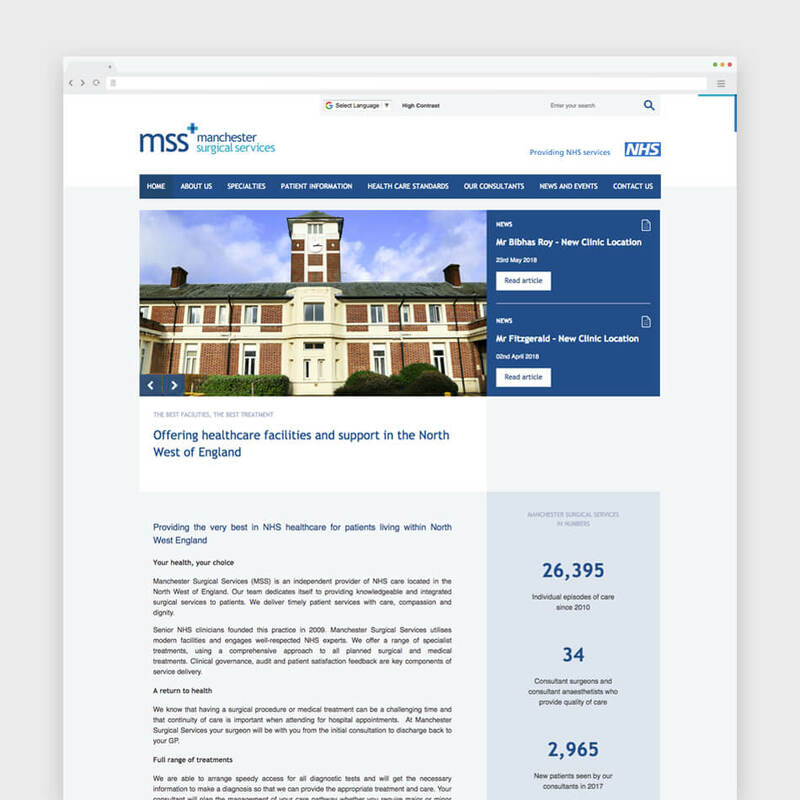 The logo itself aims to be professional, and represent the organisation as its own entity while maintaining a link with the NHS. 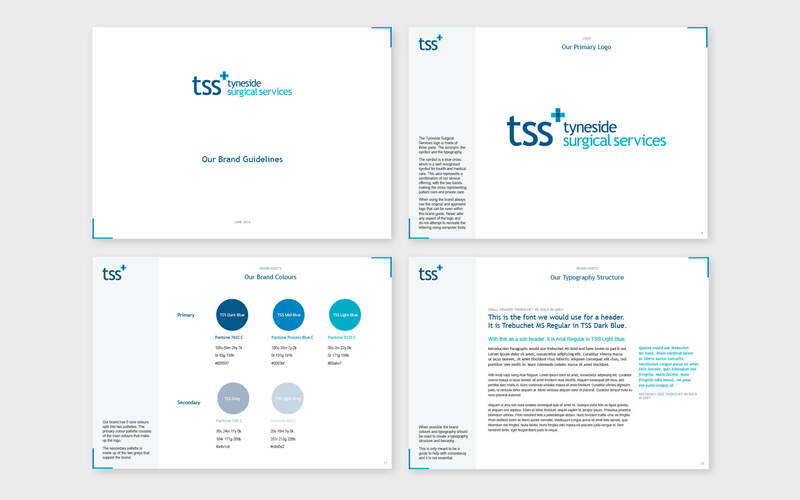 This has been achieved through a corporate, clinical colour palette and a reserved, ‘standard’ use of type. 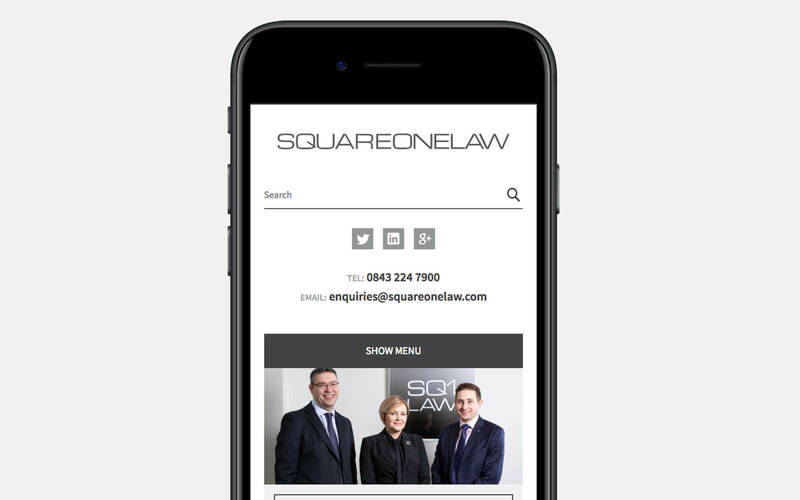 As with many of our projects, establishing a brand marque, aesthetic look and feel, and online presence is only the start. 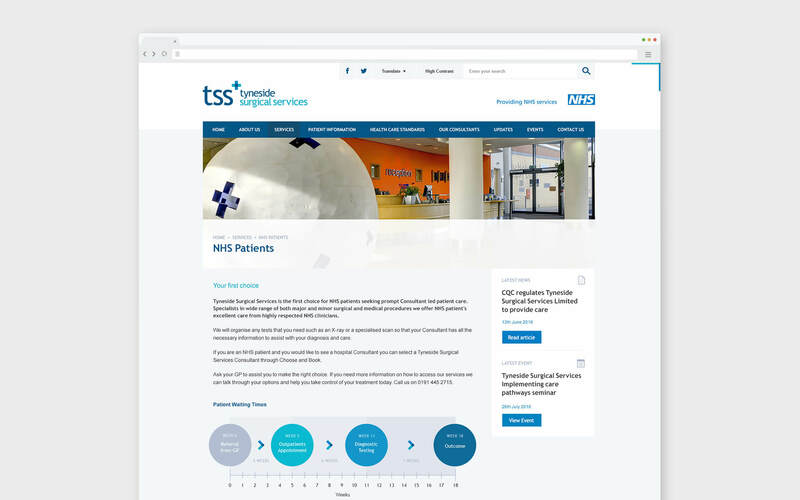 We continue to work with the staff at TSS and sister companies MSS and SSS to deliver a range of printed ral that assists them in their day-to-day activities, and continually improving their service to clients. 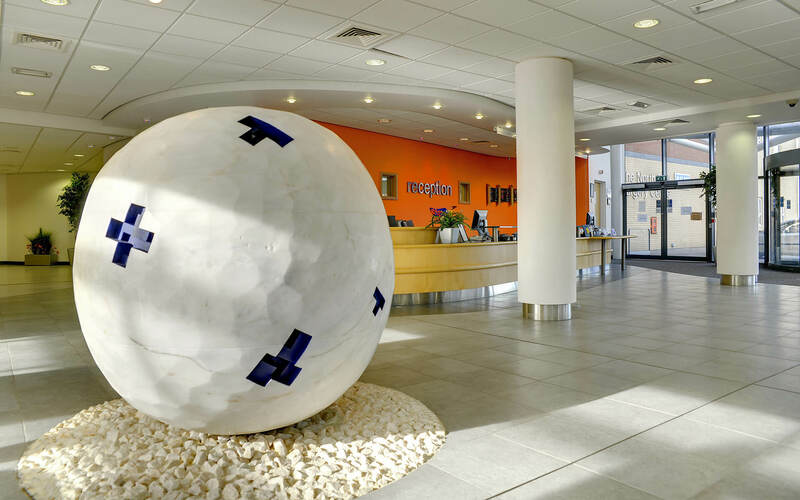 Cargo brought a wealth of experience and innovative ideas to bring our new marketing strategy to life. 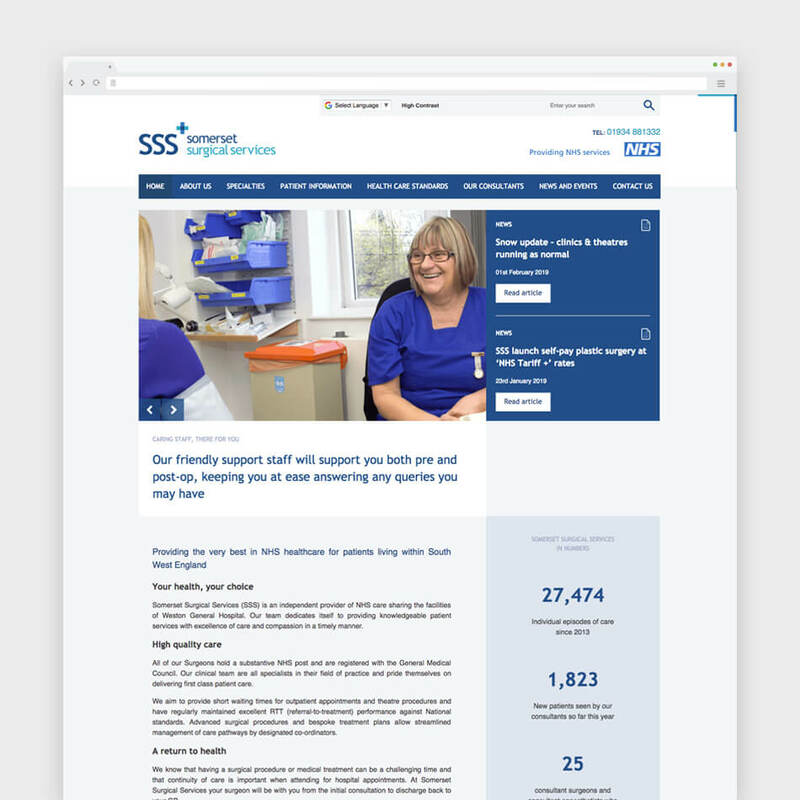 The whole team approached the specific issues related to healthcare with enthusiasm and pragmatism. 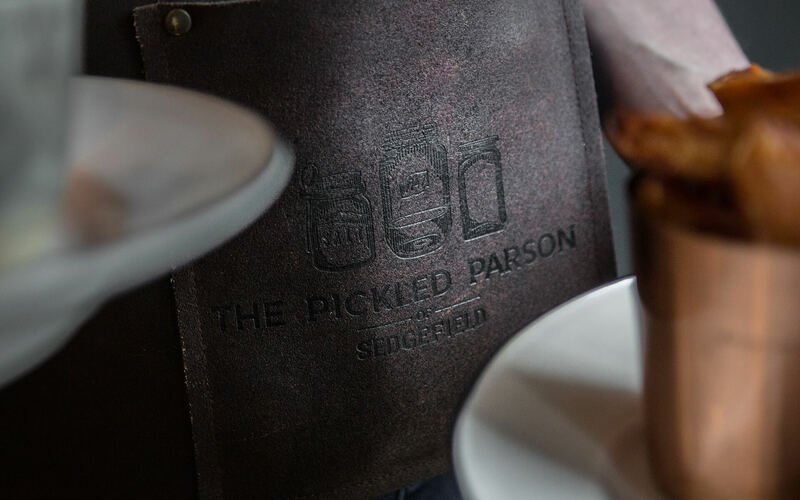 They were consistently good humoured and delivered the project to time and budget.